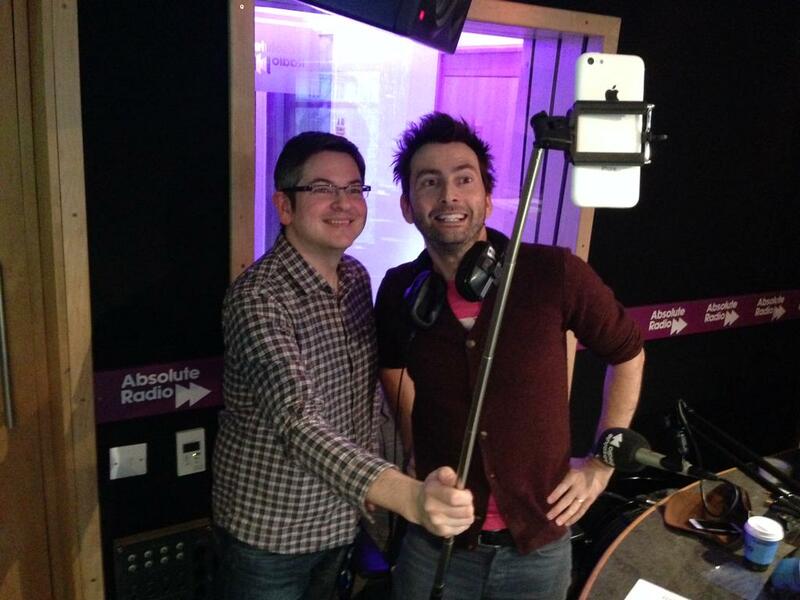 On Monday 12th January David Tennant co-hosted the Absolute Radio Breakfast Show with Christian O'Connell. David's appearance was to promote Broadchurch Series Two (the broadcast was on the day that the second episode aired) but he was not allowed to discuss anything about the drama! The show streamed live on the internet but nowadays can only be heard within the UK at this link. Please note the timings may not be exact as there was a delay online, plus sometimes different songs / ads were played on the radio version compared to online. 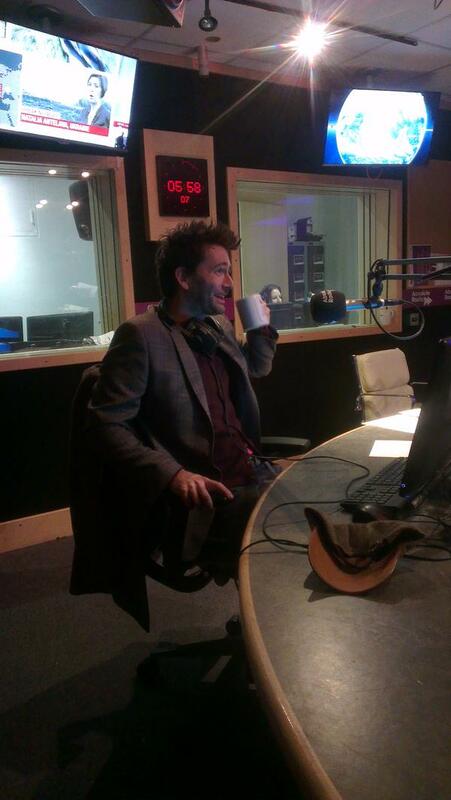 Three videos of David Tennant being asked about Broadchurch on Absolute Radio this morning. 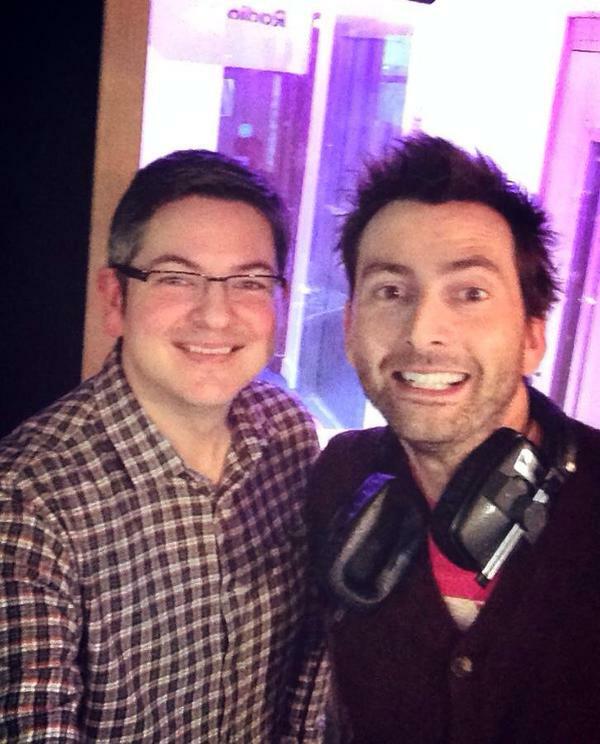 Videos of David Tennant on Absolute Radio this morning.